Another trip through the archives. 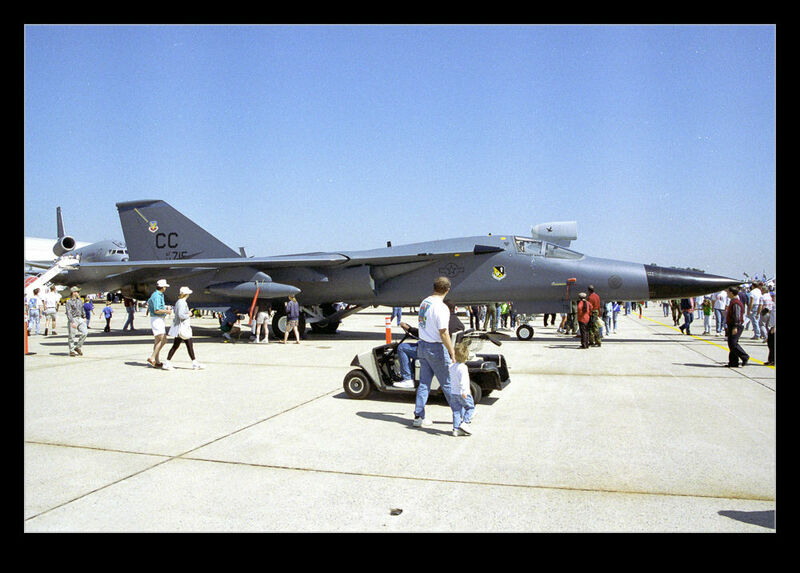 While still living in DC in 1994, I took Nancy to an airshow at Andrews AFB for the Joint Services Open House. I found myself looking for something in my old negatives and the show had a few interesting things. 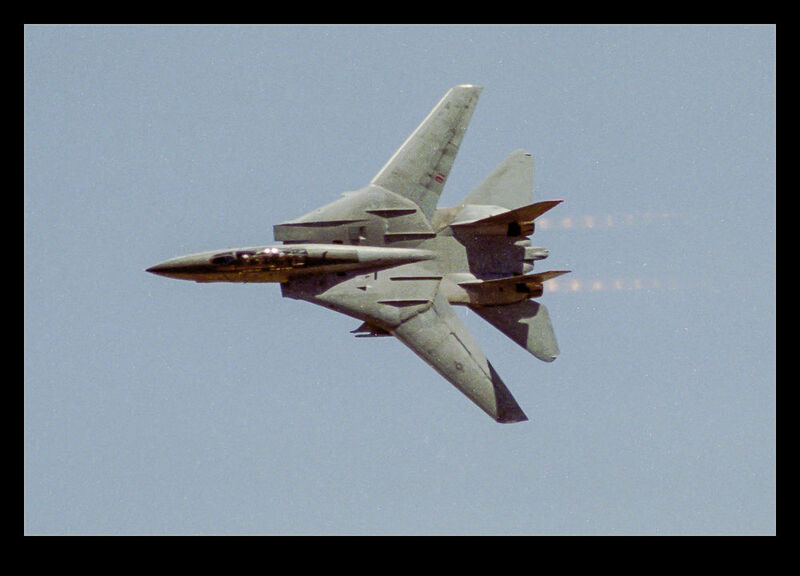 20 years means a lot of old aircraft have disappeared from service. Seeing them still active is a nice bit of nostalgia. The shots aren’t great – few of my shots from those days are – and the negatives don’t always scan that well. All in all, not too much to boast about. However, I think they are interesting to see and maybe you will too. This entry was posted in Air Shows, aircraft, military, photo and tagged air show, aircraft, airplane, Andrews AFB, JSOH, Maryland, military, photo. Bookmark the permalink.